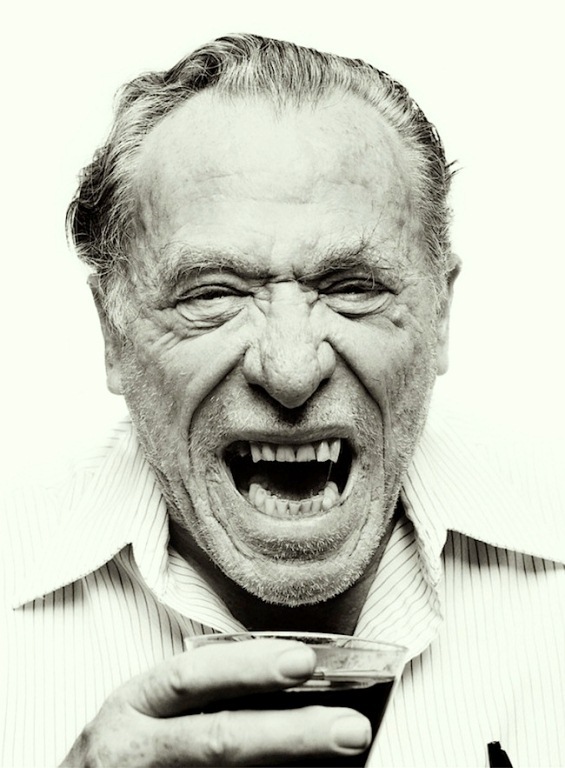 I became infatuated with Charles "Hank" Bukowski a little bit ago after reading his first novel Post Office. The book is an ode to a lifetime of menial work. Bukow's barely veiled protagonist works every day in the Postal Center, and his job consists exclusively of sorting envelopes into different boxes. It let me know that there is no escaping hard work. Even if you are spending your life writing about the music you love, you are still just putting things into other things. In fact I believe they just opened a Post Office themed Whiskey Bar in Williamsburg. Maybe I will stop by there tonight on the way to the Buffalo Killers show. After researching his attitude towards music, I discovered he makes several references to Jean Sibelius, a finnish composer of the Romantic Period. I am not an expert in Classical music, but there is certainly a very special quality to it. If you have a drink tonight, pour a little out for ol' Hank. After another Youtube search, I have discovered a fan-made Bukowski tribute video that features one of my absolute favorite songs by one of my absolute favorite groups of traveling minstrels. Here is Dr. Dog with a song that juxtaposes all too well with the guy they called, the Dirty Old Man.